With the default icons, it is very hard for users to navigate. So bring in change in them is a very effective method to increase the navigation speed and decrease the confusion . 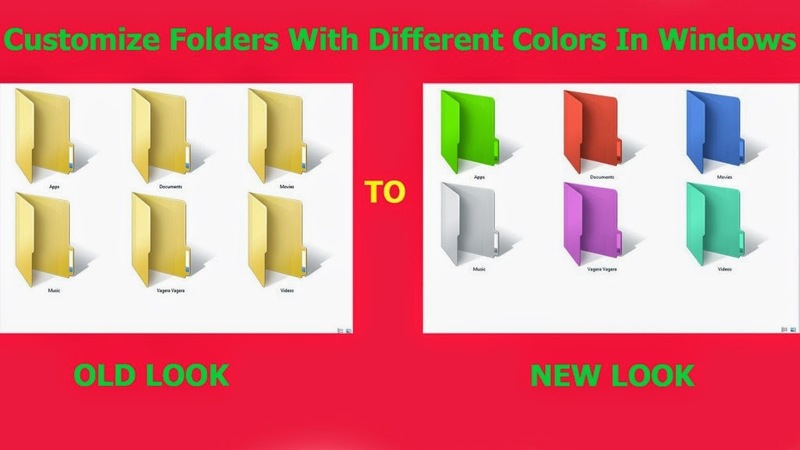 I am now using a software FOLDERCOLORIZER to customize the folders. There are many other software to do this. You can just search for them on the internet. Download a software called Folder Colorizer From here. Now to customize right click on the folder that you want to change the color .Go to colorize! And select your color. Now you can organize folders in any of your drive like C: , D: or any other drive. You can also assign different colors to several folders in the same drive to give it more attractive and cool looks.